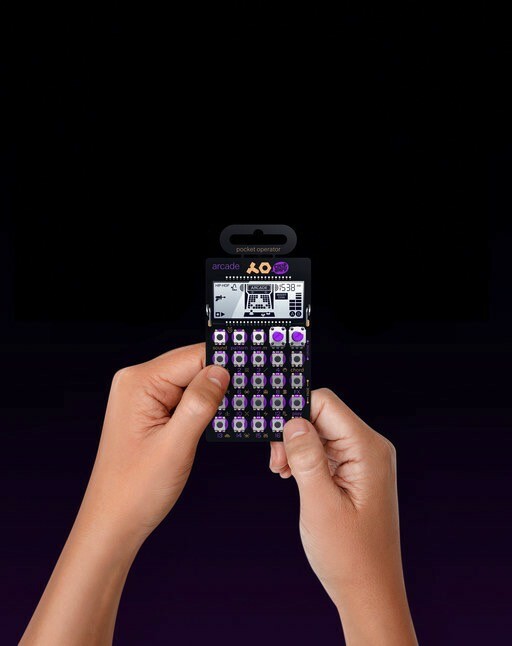 the wall of sound in your pocket. 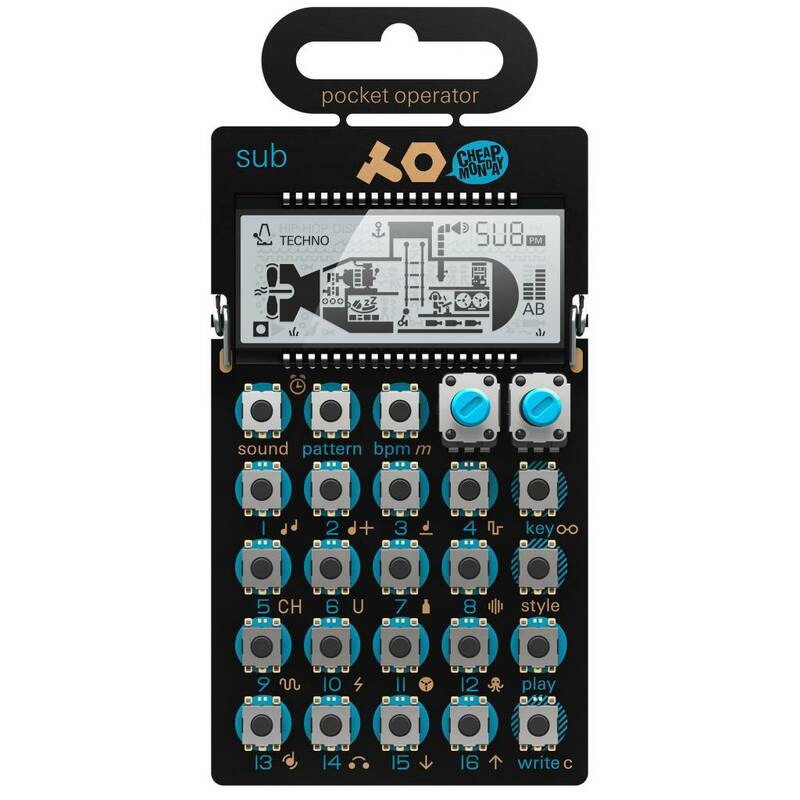 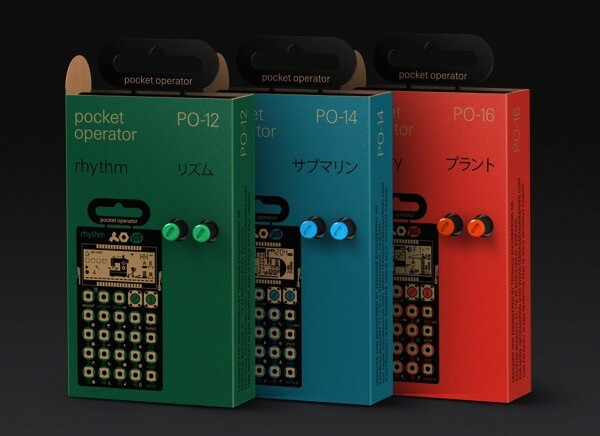 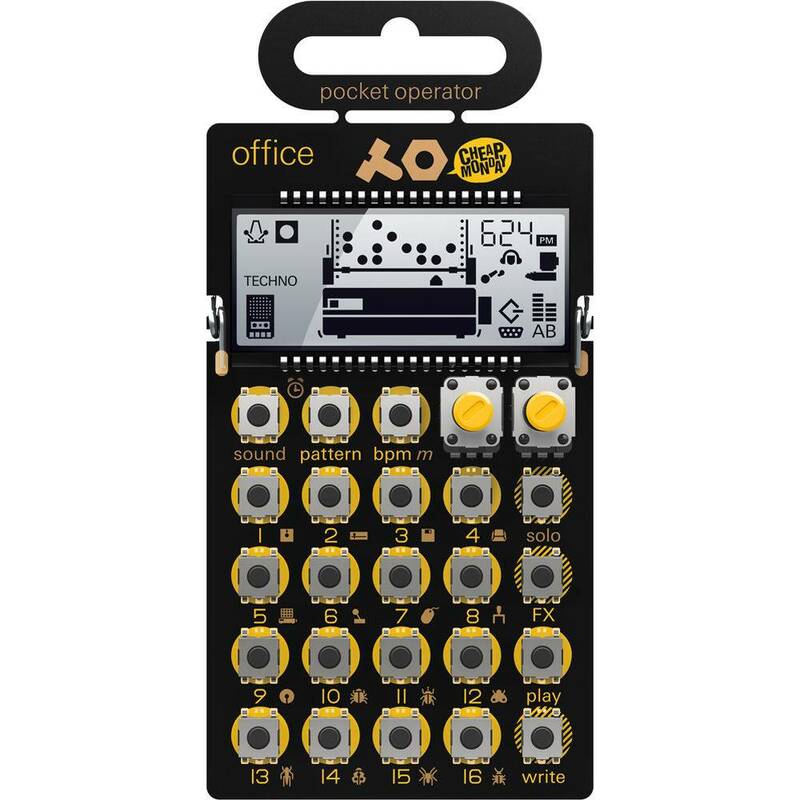 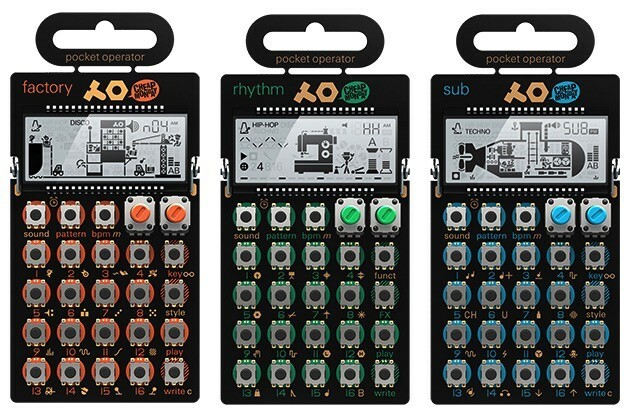 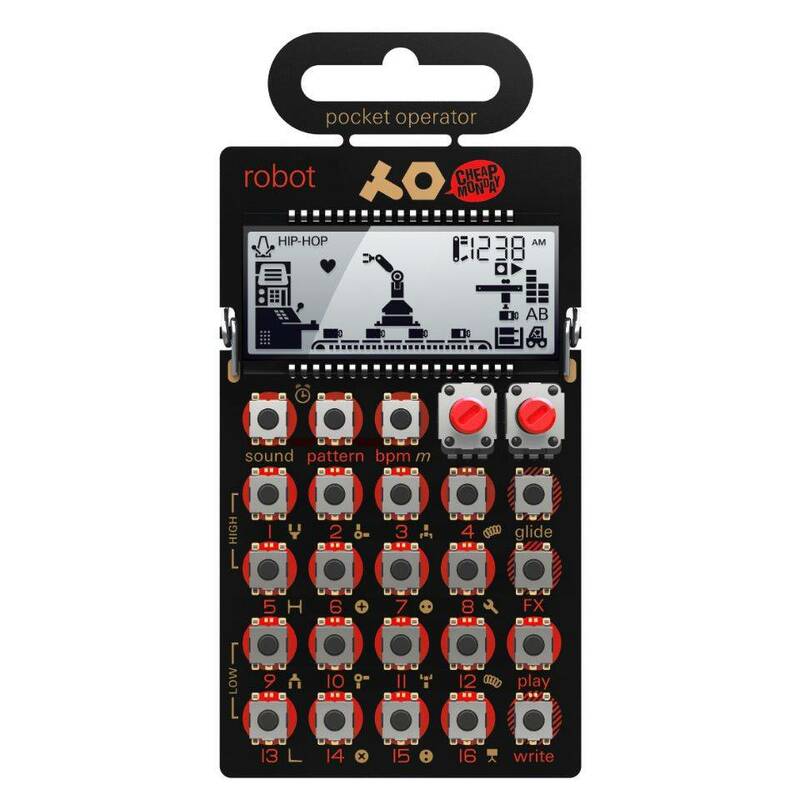 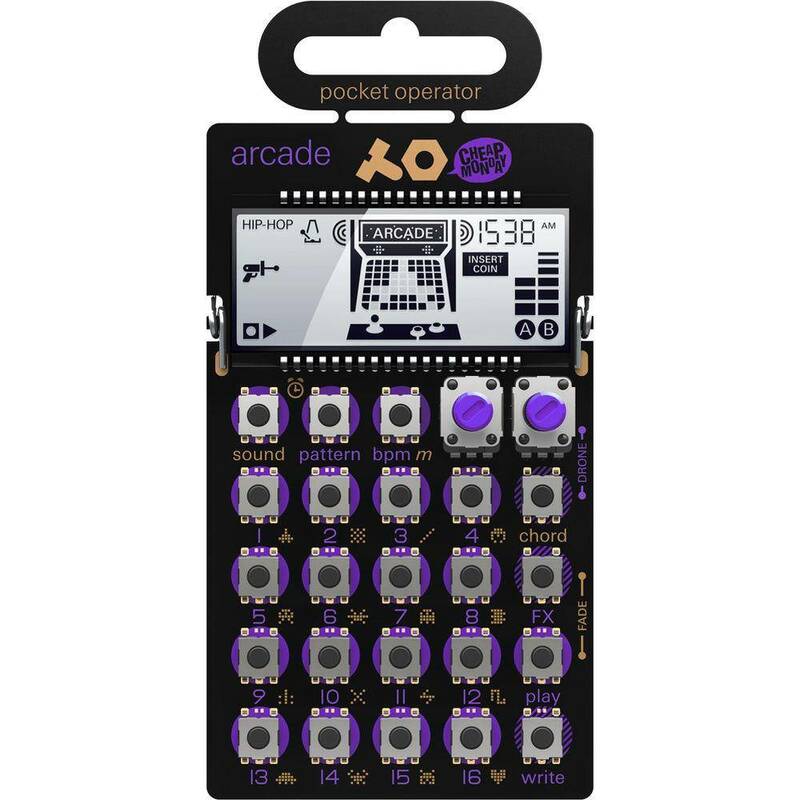 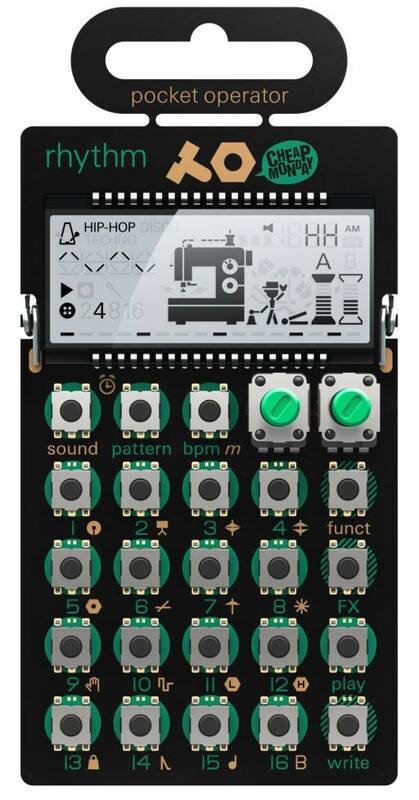 pocket operators are small, ultra portable music devices, with studio quality sound and the flexibility to make music on the go. 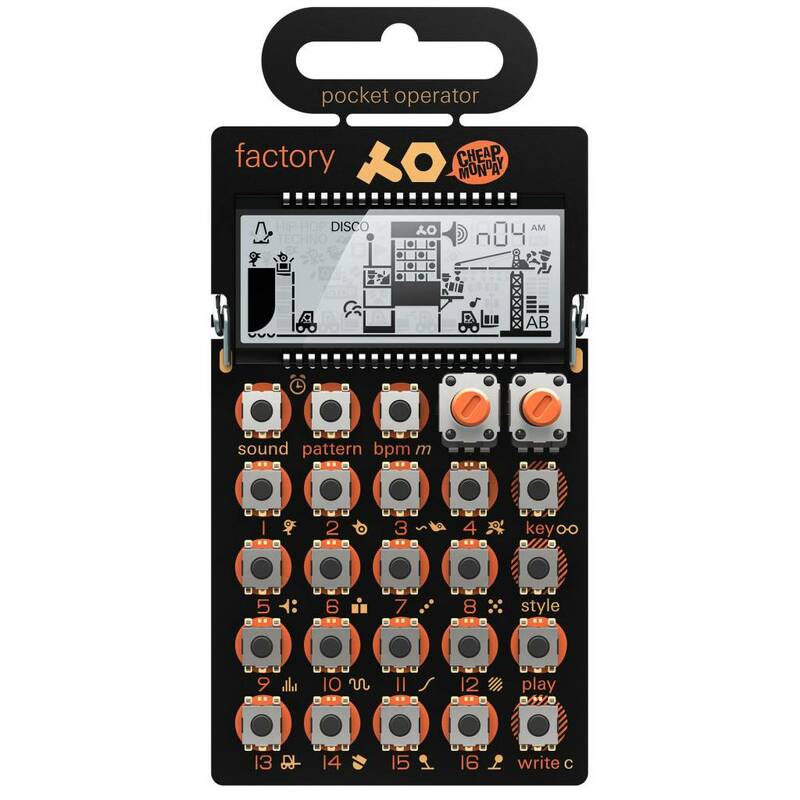 affordable for everyone and compatible with all other music gear. 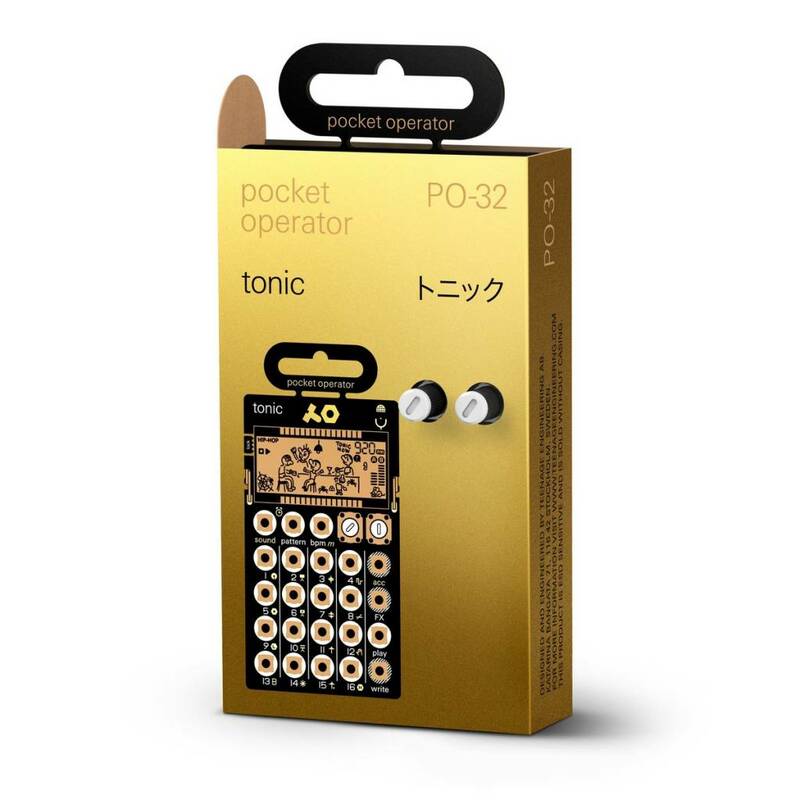 for an impossibly cheap price of $ 59.